Do you know what it takes to communicate the right message to the right person at the right time? If not, you’re missing opportunities to turn prospects into loyal patients. The patient journey forms the backbone of inbound marketing. Helping a prospective patient move from awareness of a need to choosing your practice as the solution takes intentional, strategic planning. Patient journey mapping identifies every step the patient takes as he or she interacts with your practice. And it’s essential to developing a strong marketing strategy. What Can Patient Journey Mapping Do For You? As you map out your patient journey, you learn how your process impacts patients and whether their expectations are being met. It also gives you an opportunity to reshape experiences so more patients will choose you and remain loyal to your practice. Patient personas represent cross sections of your target market. They are fictional representations of an ideal patient based on actual data you have collected from real people. Personas help you hone your messaging so you’re saying the right thing to the right person. Patients interact with you over different timelines based on the medical needs they have. For example, an expectant mother will experience a different patient journey compared with someone who needs shoulder surgery. The timelines for each persona and procedure will vary, and that means your patient journey for each of those circumstances will vary as well. All journey mapping taps into the emotions of the target audience, but that’s even more true in the medical field. As patients face surgeries, treatments, and potentially life-altering decisions, they may experience a broad range of emotions. By pinpointing common emotions that surface at each stage of the patient journey for each of your personas, you can craft messaging your they will respond to. Where and how do your patients interact with you? 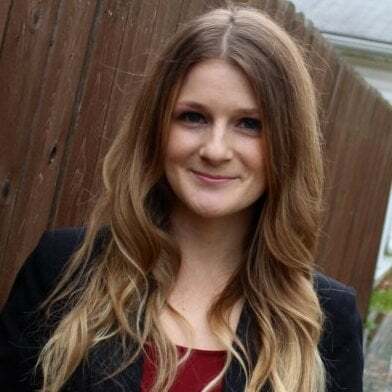 You’ll need to identify every single communication they receive, from the online business directory where they found you to the final survey you send after their treatment. Irrelevant or unhelpful communications at any touchpoint can create a negative experience for the patient, so be sure you consider each and every one. With a clear understanding of your patients and their experiences, you’re ready to begin building your patient journey map. Avoid making assumptions about what your patients want from you. Instead, use the data you’ve collected to create a journey map that resonates with real people. To help you take that next step, we’ve created a comprehensive guide to patient journey mapping, including sample patient journeys that give you a closeup view of how to implement the concepts. 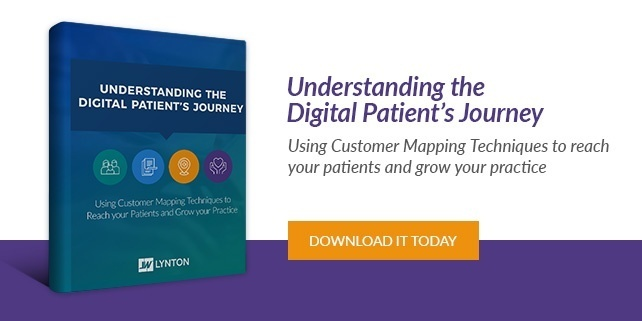 Download your copy of the Digital Patient’s Journey Guide and start building your strategic patient journey map today! We want to make your practice a success! 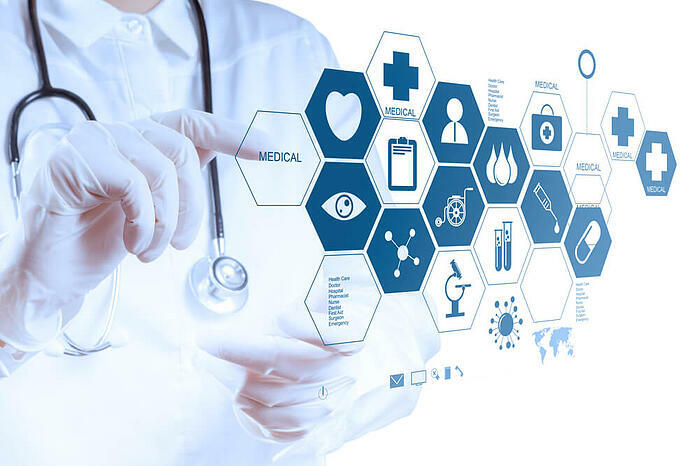 If you need help implementing these ideas or developing a patient-friendly website, schedule a free consultation with one of our healthcare marketing experts!